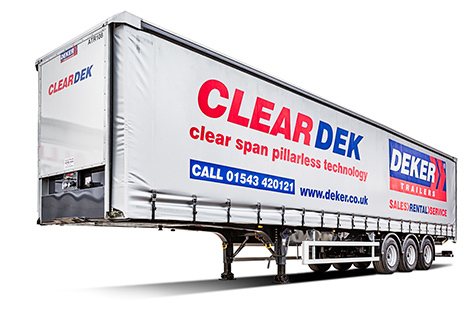 Why Choose Deker Contract Hire? 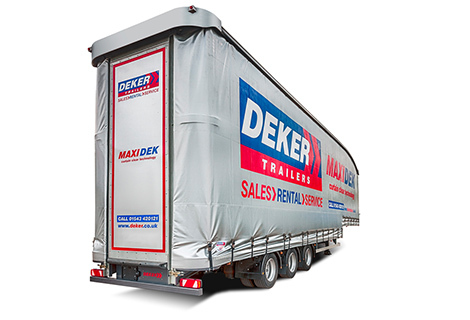 Deker will work with you to choose the best Financial match to meet your Operational and business requirements. Financial benefits – an off-balance sheet solution, with a fixed monthly budget. 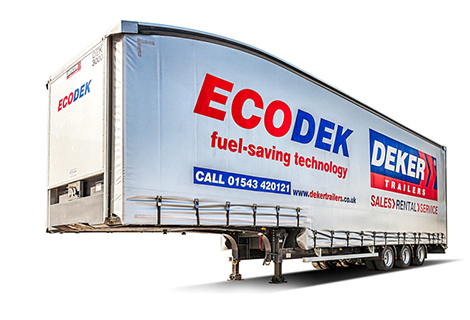 Are you experiencing high un budgeted maintenance costs, breakdowns, downtime, if so its time to consider your fleet replacement. 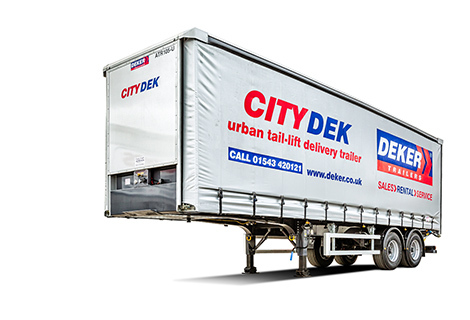 Flexible options – you can choose what you want in your contract, from tyre management, Load Restraint, Replacement trailer collection and delivery and a whole lot more. 24/7 Roadside Assistance – Allports Group operates 24/7 to provide you with support where and when you need it. Repair and maintenance – ensures your R&M is managed efficiently, to a high standard and meets all vehicle safety requirement.